2 outstanding males - FOR SALE! 2 very nice males from super breeding. They are just turned 8 weeks old on April 16th. Ready to go now. Saxon is a beautiful longcoat male with deep black and red pigment. 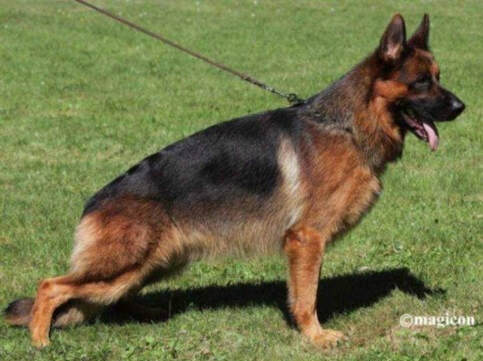 He has a high drive which he would excel in schutzhund, agility or any kind of sport. He has an outgoing personality, great temperament and loves everyone. He is a super mover with very nice conformation. Sarge is a large male with a masculine head and thick boned. He has medium/high drive and an outgoing personality. He loves everyone and has an outstanding temperament. He has nice bone, nice mover and deep black and red pigment. They are from excellent parents that are super producers. 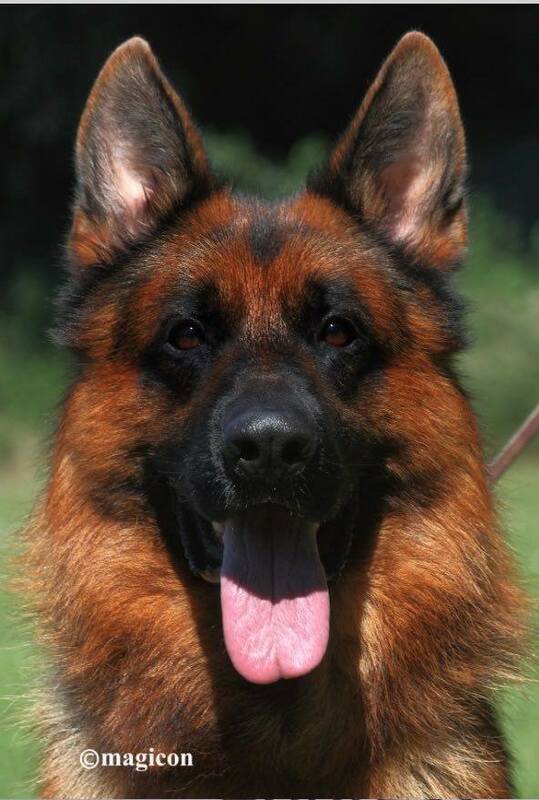 Sire: V Kranichzug Oscar, Schh3, KKL1, HD/ED a1 normal. Son of VA Yuri vom Osterberger-Land. Dam: SG1 Alsiaha Vom Kuckucksland, Schh1, KKL1, HD/ED a1 normal. Daughter of VA pepe Vom Kuckucksland. They come with a 32 month hip guarantee, sales contract, AKC papers, shots and de-wormed. Price is $2,500 firm. We are located in North Carolina, US. We ship within the US only.